This phase of the Barlow family's life is rather hazy at present but I will continue to research how, why, when and where they lived in New Zealand. 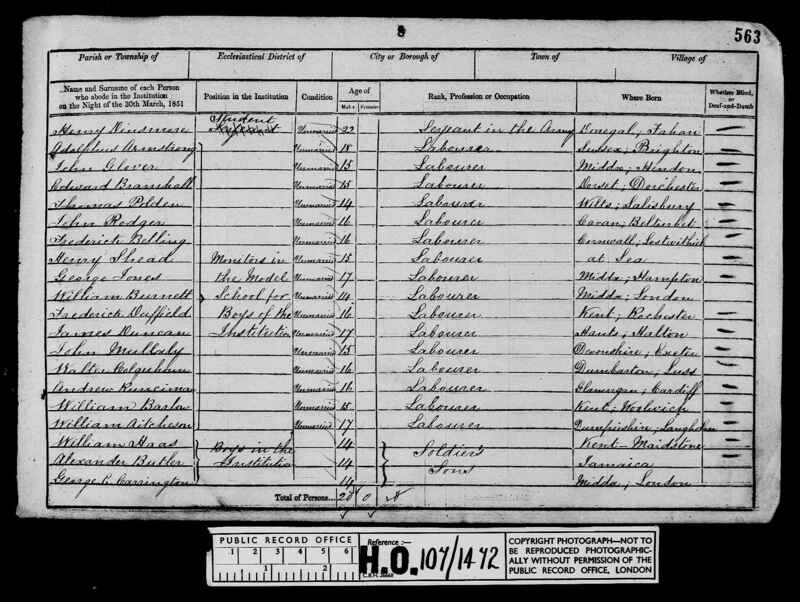 So far I have evidence of William in England in 1851 as he and his children appear in the 1851 census which was taken on the evening of 31st March. 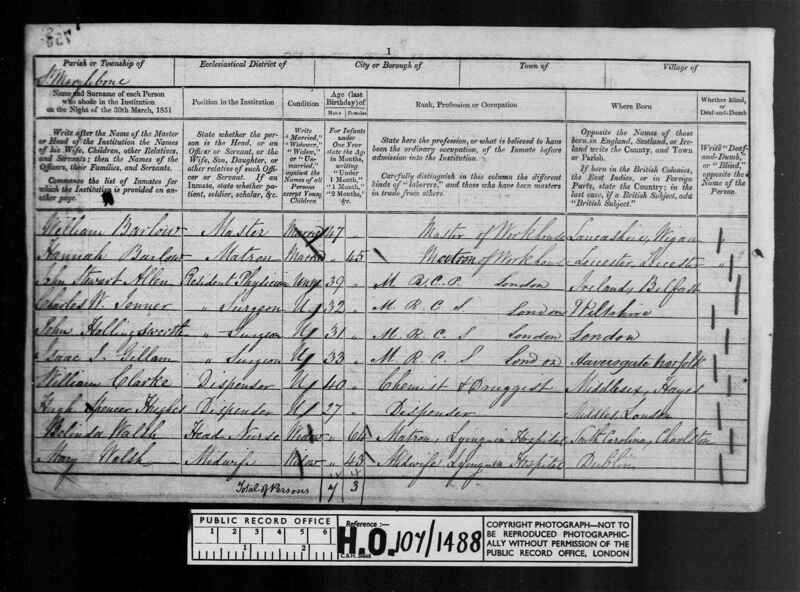 I believe Willliam took his family and went to NZ sometime between late 1851 and 1852. The next substantiated evidence I have is when his wife Hannah died in Battery Point, Hobart in 1853. 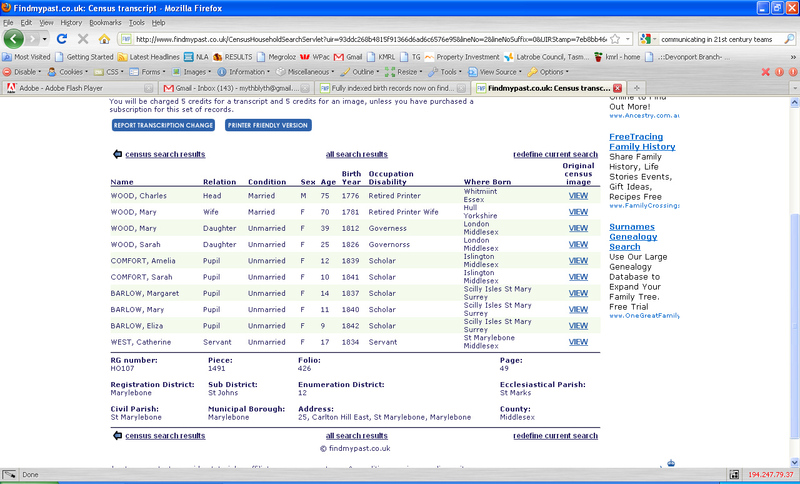 So, I need to search for shipping records and electoral rolls in New Zealand.